The big 3 ETF providers have 83% share of the ETF market as of Sept. 20, 2017, up from 81% at the end of the third quarter of 2015 according to Bloomberg data. iShares and Vanguard gained ground from SSGA and the next tier of smaller providers, including PowerShares, First Trust and Guggenheim. 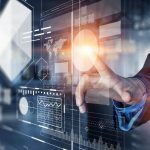 At the same time, newer entrants Goldman Sachs, JPMorgan, John Hancock and others have launched a range of competing smart-beta products. The asset bases at most ETF firms climbed notably as demand for primarily index based strategies accelerated in the last two years. Some advisors and investors have embraced passive ETFs as a replacement for actively managed mutual funds, deciding it was better to replicate the S&P 500 or MSCI EAFE indices in a lower cost manner when they couldn’t find managers to beat the benchmarks. Meanwhile, others have swapped out individual stock and bond positions to benefit from the targeted exposure and diversification of sector and corporate bond ETFs. iShares has been the biggest beneficiary of the ETF asset growth, expanding its industry-leading share to 40.1%, up from 38.8% nearly two years ago. 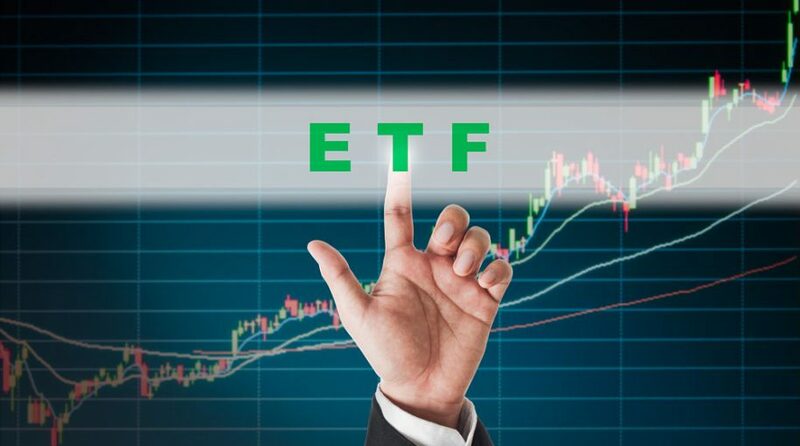 Assets in iShares Core S&P 500 ETF (IVV), the firm’s largest ETF, doubled to $127 billion, driven by a combination of its performance record and net inflows. Meanwhile, iShares Core MSCI Emerging Markets (IEMG) and iShares MSCI Core EAFE (IEFA) increased five-fold to $38 billion and $35 billion, respectively, since the end of the third quarter.